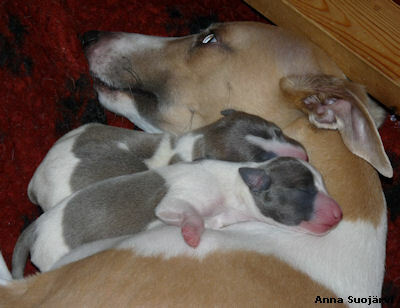 30.5.2010 Happy 2-year-old birthday to our Painted puppies Bea, Gilda, Himputti, Irma-Liisa, Nanna, Niilo, Nitro and Vilho! 30.05.2010 Happy 7-year-old birthday to our Elli-Sisu kids Loulou, Mickey and Song! 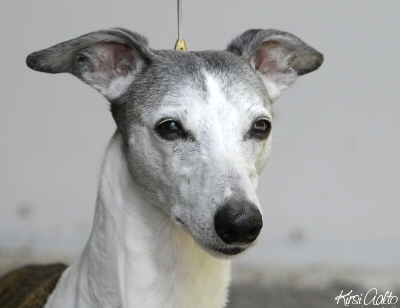 25.5.2010 Riku, Ch Whiptails Reason To Love celebrates his 13th birthday today. 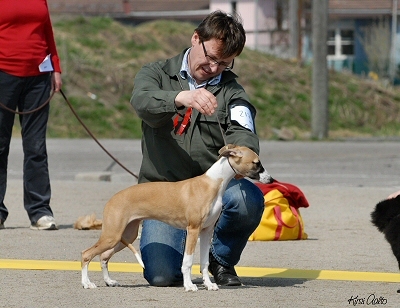 These photos are taken in the beginning of May when they had the first trainings outside this year. 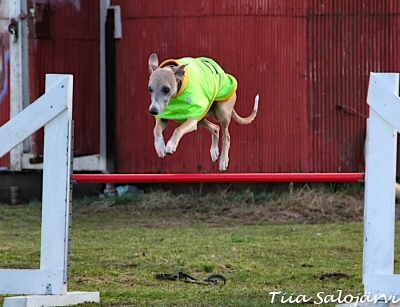 Photos are taken by Tiia Salojärvi. 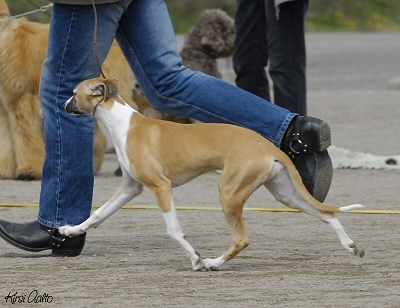 Suvi won Junior Handler competition with Gilda. Congratulations! 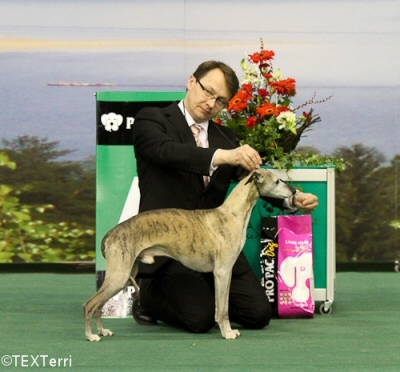 Our little Geena made her show debut in the match show today. It was really good practise for her since this was her first time away from home, out in the big world ;-) Nanna came also with us and the girls spent lovely time together, enjoying the warmth of the sun. 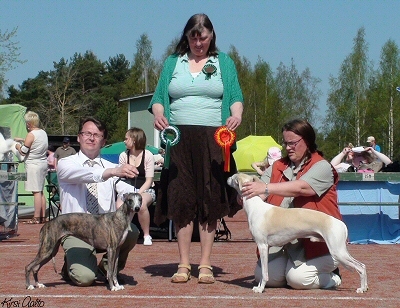 Geena was 3rd in the "red puppies" competition and Nanna was 2nd in the "red small dog" competition. 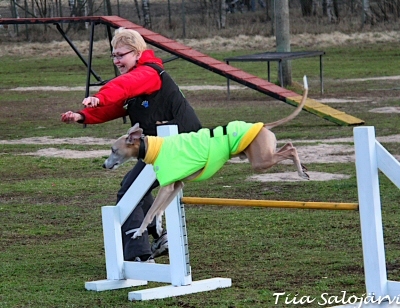 Suvi won Junior Handler competition with Gilda. Well done, girls - heartfelt congratulations! 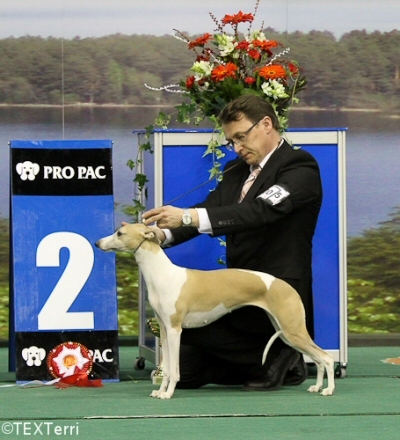 After a long show trip, our new International champion* Taikku just took a shower and then fell asleep. 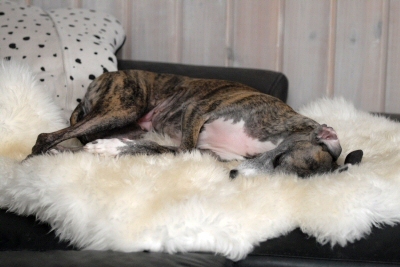 There is no better place than own sofa with cozy sheepskin! 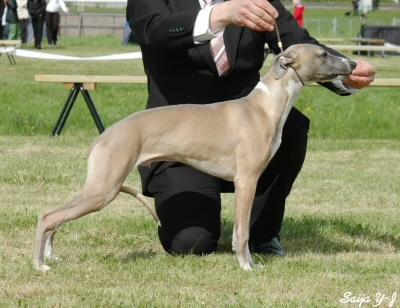 6.5.2010 Wili's International Champion title has been confirmed by FCI. 10.4.2010 Welcome to our team, Northgate's Just Let Them Talk a.k.a. 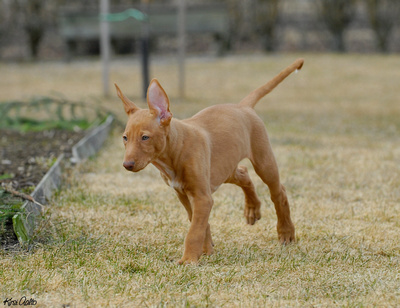 Jusu Justus! 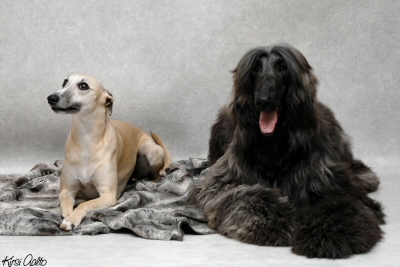 5.4.2010 Visit by Juuso and Ossi the Afghan Hound with their family. 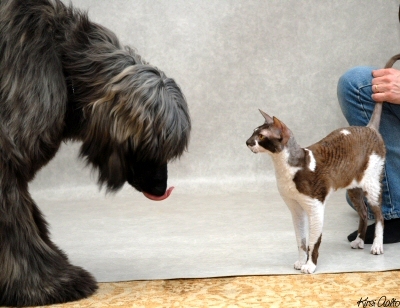 Patu was really interested in this strange-looking, hairy thing...is it a dog? 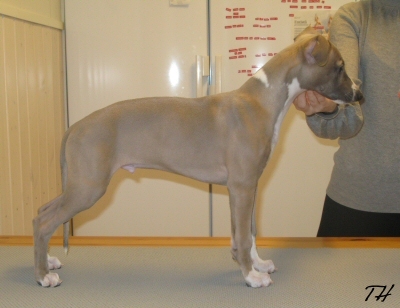 27.3.2010 We visited kennel Infamous to meet Paavo-Jings puppies. 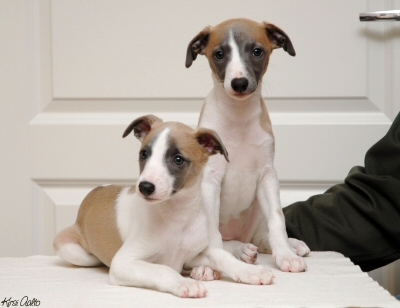 These two girls are really adorable; cute and playful sweet Whippet girls. By official name they are called Infamous Daiomean and Infamous Drithleann. 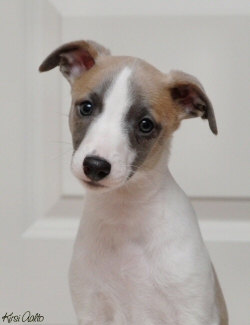 24.3.2010 Picture greetings from Nobel, Whiptails Handful of Gold, age 11 weeks. 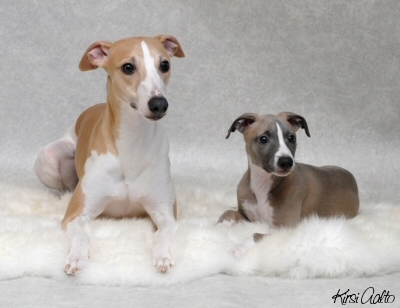 24.3.2010 Happy 6-year-old birthday to Hilla, Beckham, Poju & Sirius! 7.3.2010 Nobel moved to his own home. 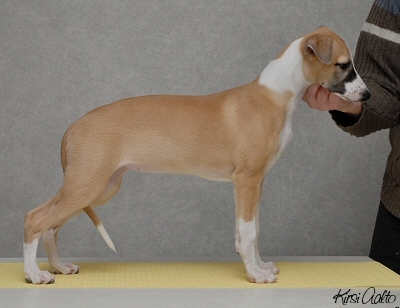 His uncle Nitro was also picking him up. We wish you all the best, let's keep in touch. 8.2.2010 Happy 4-year-old birthday, Néo & siblings! 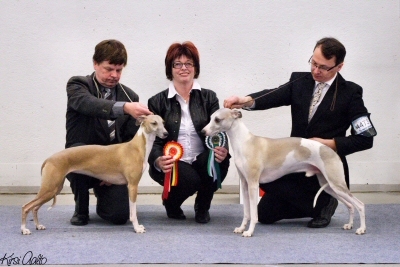 Two white-fawn girls were born in the kennel Infamous and the happy mother is Jings, Ringmore Chapter And Verse. Congratulations! 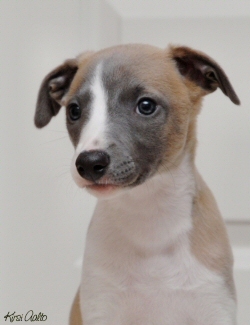 Pedigree of this litter in the Whippet Archives. 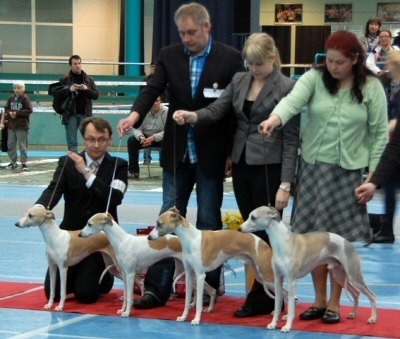 Most successful show dogs of the year 2009 were invited to this gala. 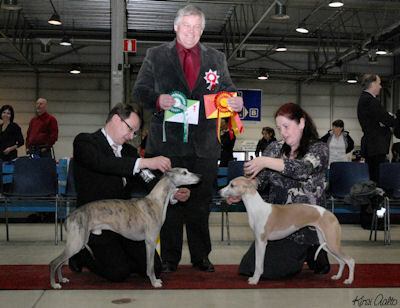 Champion of Champions competition was judged by Matti Luoso (Finland), Nina Karlsdotter (Sweden) ja Laurent Pichard (Switzerland). 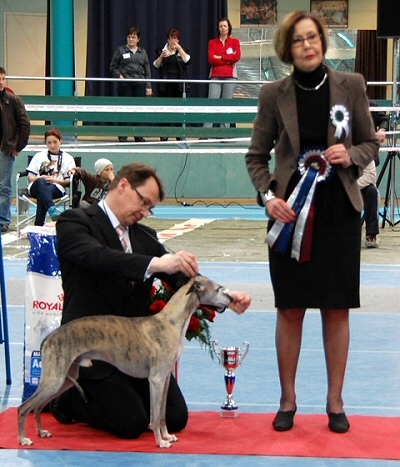 Veteran of Veterans competition was judged by Nina Karlsdotter. 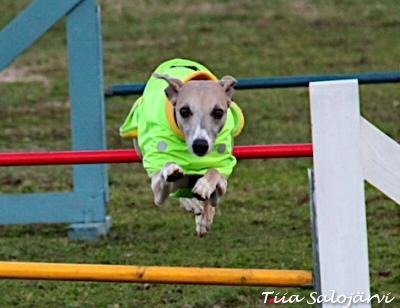 Our team took part in the gala with 5 dogs. 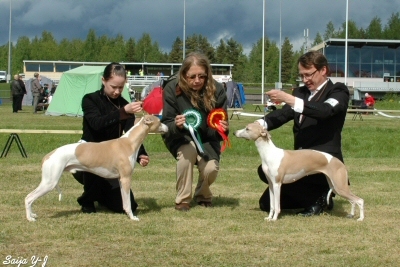 Woody, Honey and Lotta participated in the veteran competition. 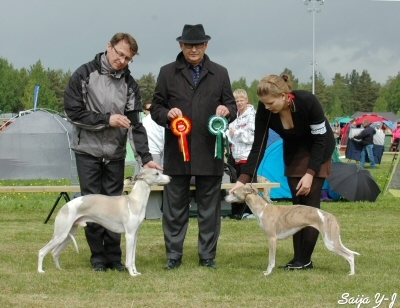 Ida and Salttu were in the champion competition. 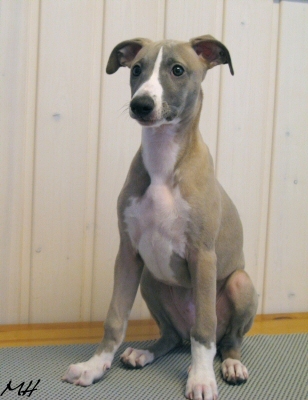 21.1.2010 Happy 7-year-old birthday to Milo, Jagodas Chevalier & siblings! 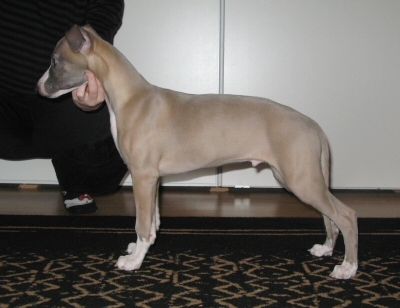 20.1.2010 Koffi, Ch Plaudite Gentleman Lover celebrates his 15th birthday today! 3.1.2010 The real winter continues. We have a lot of snow! moments outside. 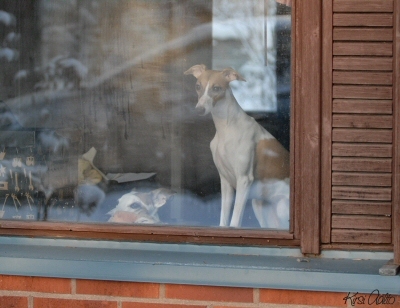 The Whippets absolutely prefer the warmth inside the house. Peppi and Nanna checking the weather situation. 02.01.2010 Taikku's puppies were born.